Ideal for spaces up to 500 sq.ft. An advanced air purifying device that produces dramatic improvement in indoor air quality for your home by removing cigarette & cigars smoke. 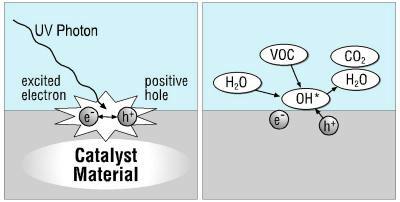 Biozone units are nearly silent and are maintenance free. Covered by a 1 year warranty and money back guarantee. 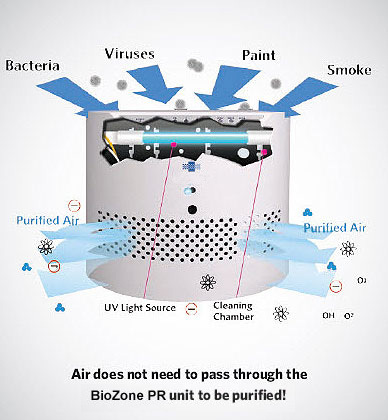 The Biozone PR05 Room Air Purifier was designed for spaces up to 500 square feet. 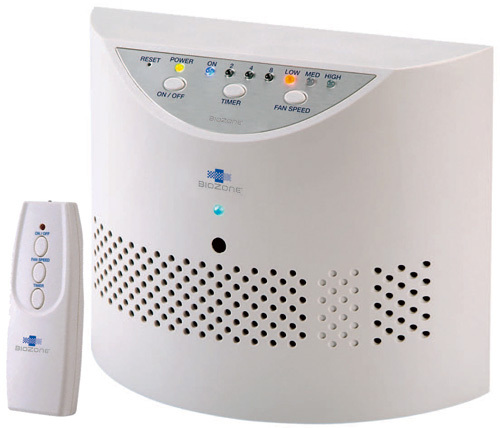 This air purifier is ideal for apartments, small homes and offices up to 500 square feet.